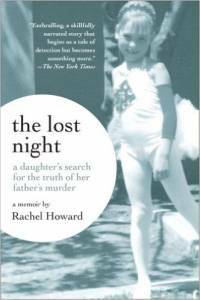 On June 22, 1986, Stan Howard was stabbed in his bed, his ten-year-old daughter Rachel asleep in the next room. His murder remains unsolved. 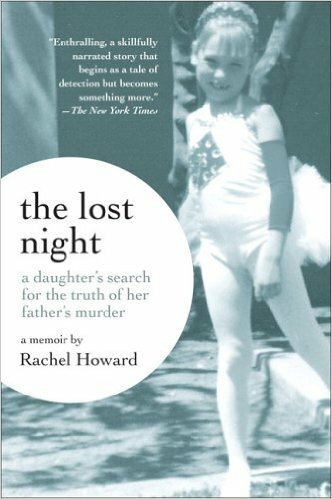 In this widely acclaimed memoir, Rachel Howard creates a vivid portrait of Central California in the 1980s–an arid land of strip-malls and fertilizers–and of her flawed but loving father, a Rod Stewart fanatic. 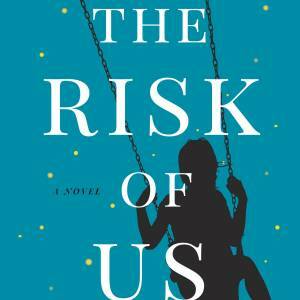 Told in unadorned, unsentimental prose, this tale of reconciling with the past provides a richly psychological examination of murder’s aftermath. Rachel was interviewed about the book by Ira Glass for an episode of This American Life. You can listen to that interview here.